Product categories of Gravel Dredger Pump, we are specialized manufacturers from China, Gravel Dredge Pump, High Capacity Dredge Pump suppliers/factory, wholesale high-quality products of Portable Dredge Pump R & D and manufacturing, we have the perfect after-sales service and technical support. Look forward to your cooperation! Gravel Dredger Pump includes Dredge Slurry Pump, Gravel Pump , Sludge Dredge Mining Pump, Dredge Gravel Slurry Pump, Gravel Sand Pump, Dredging Pump, Dredge Pump Sand Mining Pump, River Sand Suction Dredge Pump, discharge pump for pipe jacking. Gravel Pump is a single stage, single suction, cantilever,horizontal structure ,The dredging pump structure is divided into two kinds of structure according to the size of pressure discharging, ie single and double pump casing;According to the driving type ,it can be divided into two kinds of typical structures, one type is with self-bracket,another one type is with pump and gearbox together (i.e.,gear box ,motor as a whole) self-bracket type lubrication type has two types of lubrication ,grease or oil lubrication . 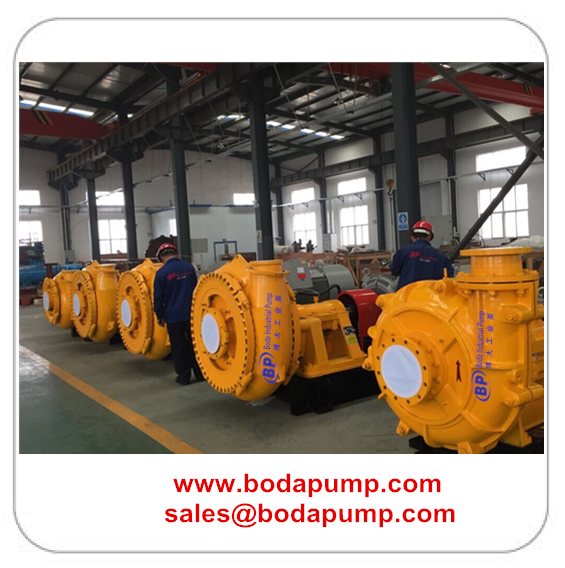 Application: This pump is used for dredging in river, mining in deep-sea, desilting in reservoir and reclamation by pump filling along the coast. 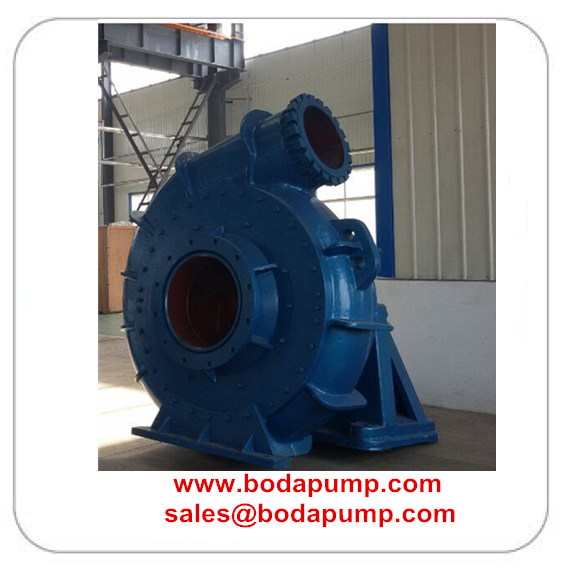 WN series dredge pump is my company developed a large of mud pump. Light weight, wear resistance, superior performance dredging and so on. Our dredging pumps are widely used to dredge and dam in the rivers, ports and wharf over our country, such as Yangtze river , The Yellow River , Liao River, and Zhujiang Delta. Besides, sold to Europe, Middle East and Southeast Asia. CCS (China Classification Society) has inspected each set.